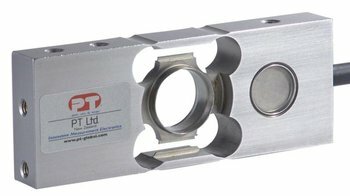 The PTSSP6-AW is a fully welded stainless steel construction single point, sealed to IP68. Rated for capacities from 6kg to 60kg, with C3 accuracy class. Designed and built for minimal sensitivity to off-center loading common with single point use. Replaces many similar style cells such as Sensortronics model 60064, RT1 model HPS etc. 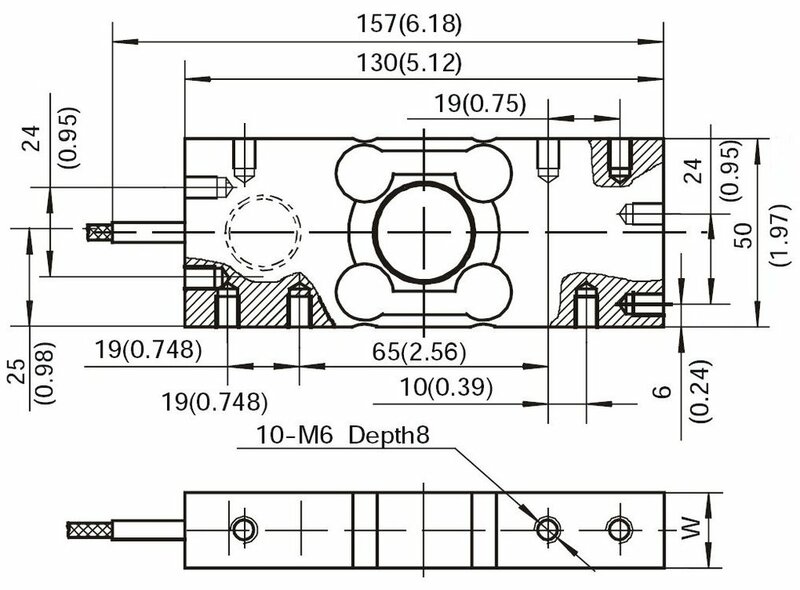 Optimized to offer superb accuracy right through the capacity range and recommended for use on platforms up to 300mm x 300mm. Single-point platform scales, check weighing scales, bench scales, hopper scales and net-weighing units plus a variety of convey or style scales.